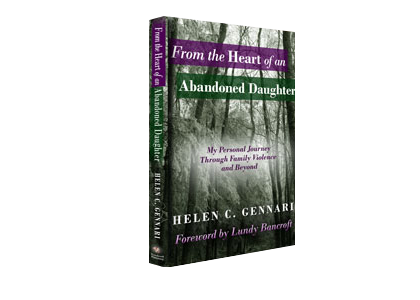 From the Heart of an Abandoned Daughter is about the trauma of family violence. It highlights the inner struggle of the author’s childhood attempt to cope with a terrorizing father and a mother who was so focused on survival that she had to block her own feelings and, consequently, disconnect from her children, leaving them to feel emotionally abandoned rather than protected. 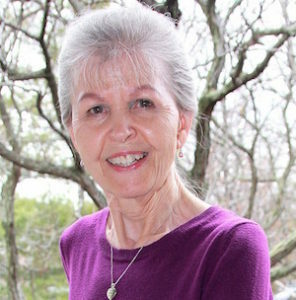 Without passing judgment on her parents, Helen tells the story of what happened and how she coped, and in the process, created strategies for survival that became crippling patterns of thinking, feeling, and behaving in her adult life. She explains these patterns and offers resources for personal change. This book helps women who grew up with family violence understand its effects on their adult lives, find hope for healing, and feel empowered to re-write their own life narrative. Working Title: From The Heart Of A Seasoned Widow: Matters of Life And Death – A Love Story. I want to take up my story where I left off, with a reflection on the importance of relationships in our lives, of the struggle for wholeness and well-being. This will include my experience of meeting and being loved by the person who became an integral part of my healing — something I did not go into in my current book, for many reasons.